We are back in action tonight up at Tannadice as we face Dundee United for the second time in the space of a week. 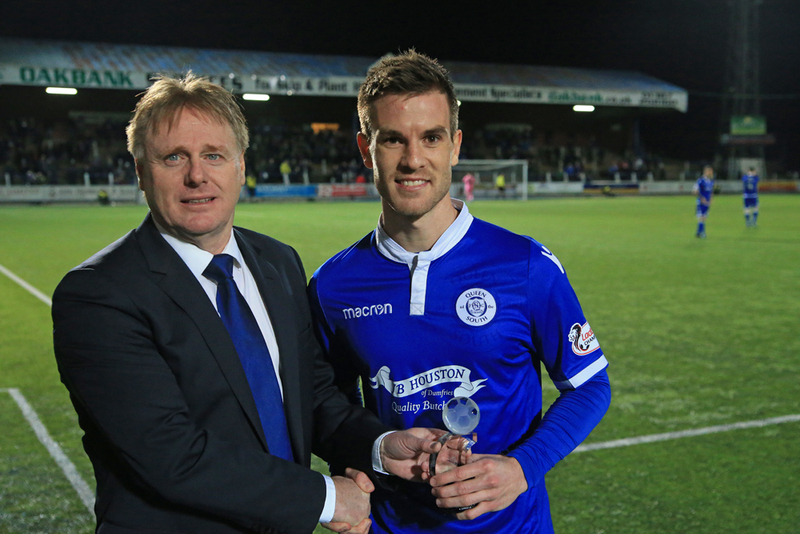 Ahead of the meeting between the two sides last Tuesday, midfielder Kyle Jacobs was presented with a gift to mark his 100th appearance for the club. Kyle has been a regular and consistent performer for Queens and would've reached the milestone earlier had he not spent several weeks sidelined with injury at the turn of the year. Congratulations "Ky" from everyone at Queen of the South FC.